UCU believes that high quality education and fair working conditions depend on contracts that give staff stability and continuity of employment. Casualisation is bad for staff and bad for education, yet it’s endemic in our colleges and universities.46% of universities and 60% of colleges use zero hours contracts to deliver teaching. 68% of research staff in higher education are on fixed term contracts, with many more dependent on short-term funding for continued employment. Here at Goldsmiths more than 61% of our colleagues are on insecure contracts. We believe casualisation can and must be stamped out of the sector. In recent years there have been many vital campaigns that have won important gains on this front – including Fractionals for Fair Play (FFP) at SOAS and our own campaign at Goldsmiths which won the assimilation of hourly paid staff into the pay spine in 2013. (here is the assimilation agreement). However there is so much more to be done. 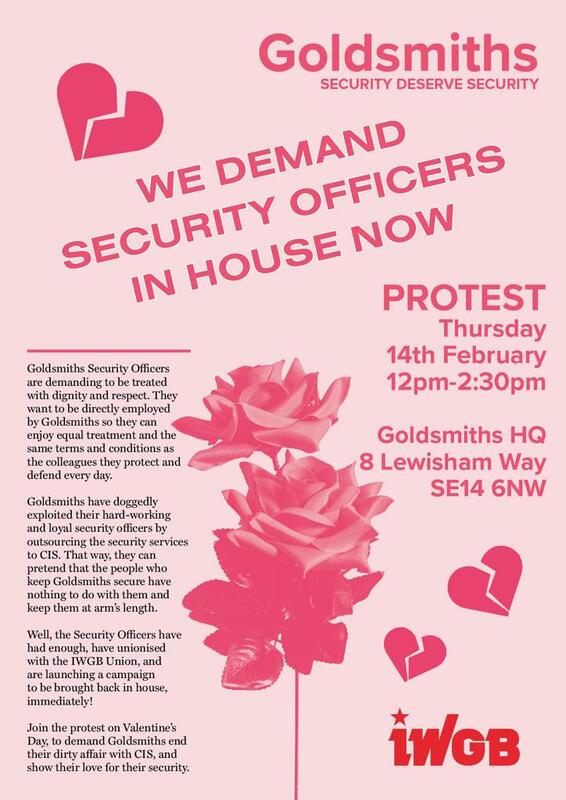 At Goldsmiths we want to build on this action to fight for parity and security for all our members working in the sector. We encourage all fractional staff members to familiarise yourself with the current agreement to ensure that your contract reflects the rights that have already been won, and to join us at Goldsmiths UCU in campaigning for better pay, terms and conditions in the months ahead. If you are a fractional member of staff check that your contract abides by the college wide assimilation agreement. This is a formal agreement not simply an advisory document. If you are unsure or need advice with any work-related matter, get in touch with your UCU part-time/hourly paid reps for help in confidence. 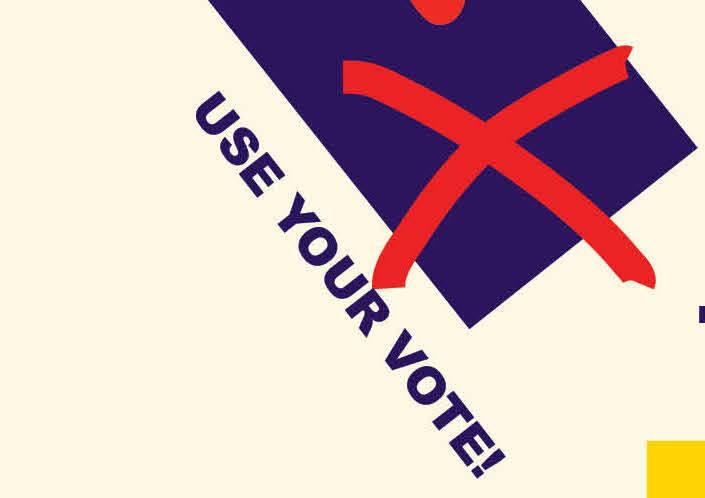 Watch out for news on anti-casualisation action coming soon. Goldsmiths assimilation agreement to be read in conjunction with the college framework agreement.